We missed out our forecast last week due to travelling in northern Portugal which, although the weather was pleasant, put into perspective how warm Tenerife actually is at this time of year. However, we could have cut and pasted the summary for the last few weeks. 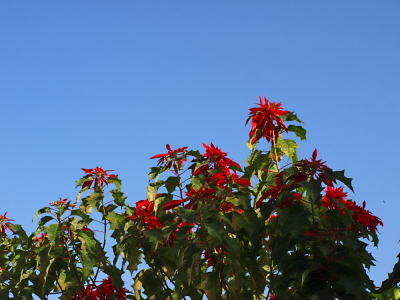 It’s been mostly warm sunshine with only a few clouds for some time now; The first week in January on Tenerife brought glorious weather for those escaping northern Europe’s cold clutches. should have brought a glow (a reddish tinged one) and a smile to everybody’s faces. 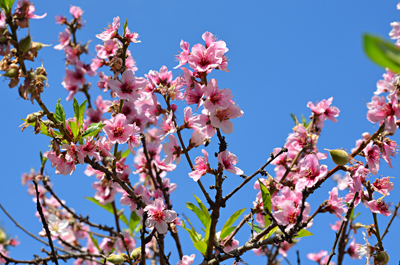 It should simply be another warm and sunny week wherever you are on Tenerife. 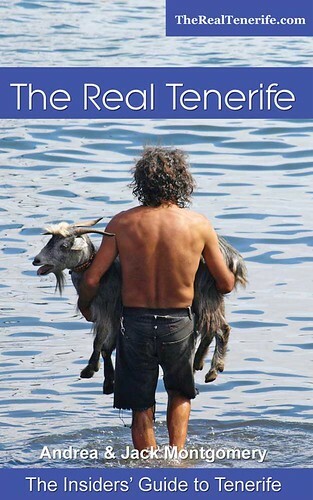 Weather in South Tenerife – Looks like it should be a cracking week for both sunbathing and walking on Tenerife with mostly sunshine and only a few light clouds. Temperatures should be around 23C all week. There’s a 5% chance of rain on Sunday. 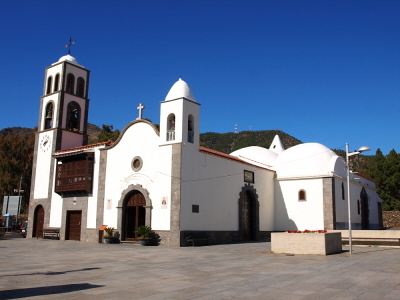 Weather in North Tenerife – Exactly as the south in terms of sunshine with temperatures slightly lower at around 19C in the shade. There’s also a 5% chance of rain on Sunday. 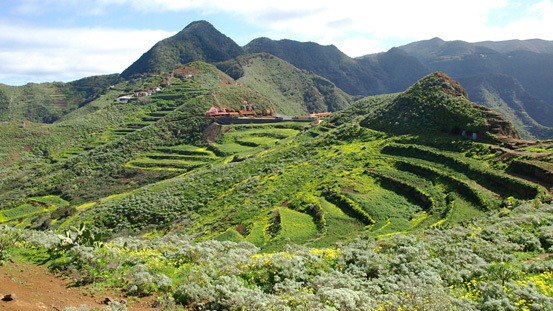 Weather in East Tenerife – Much like everywhere else except that Sunday could be cloudy with a 10% possibility of rain. Temperatures will be around 21C in the shade. 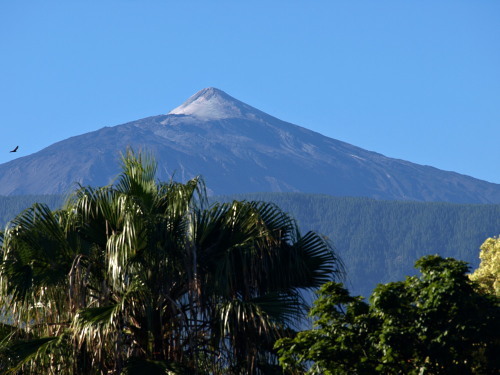 Weather in South West Tenerife – Very similar to the rest of the island with a sunny week with only a few light cloudy intervals. 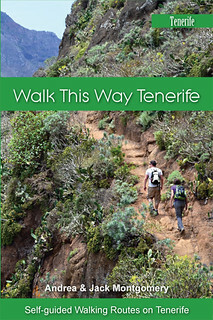 Temperatures should be the warmest on Tenerife, staying on the 24C mark. There’s also a 5% chance of rain on Sunday. 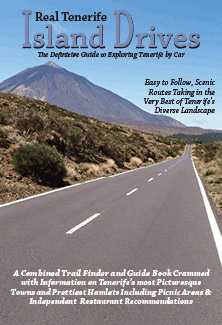 Weather in the Mount Teide Crater – Mount Teide, usually the sunniest spot on Tenerife, will be the cloudiest this week. After a sunshine soaked Monday to Thursday, the cloud will descend on the mighty mount for the weekend – both on the summit and in the crater. However, it won’t be bringing any snow with it. Temperatures in the crater will be a cool 10C and a chilly -4 on the summit. So far today webcams around Tenerife show sunshine everywhere as predicted. 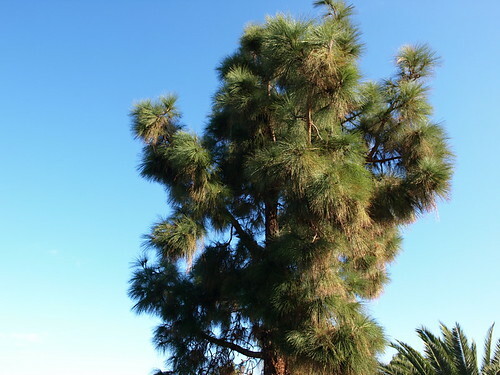 Pic: A Canarian Pine against a cloudless January sky.